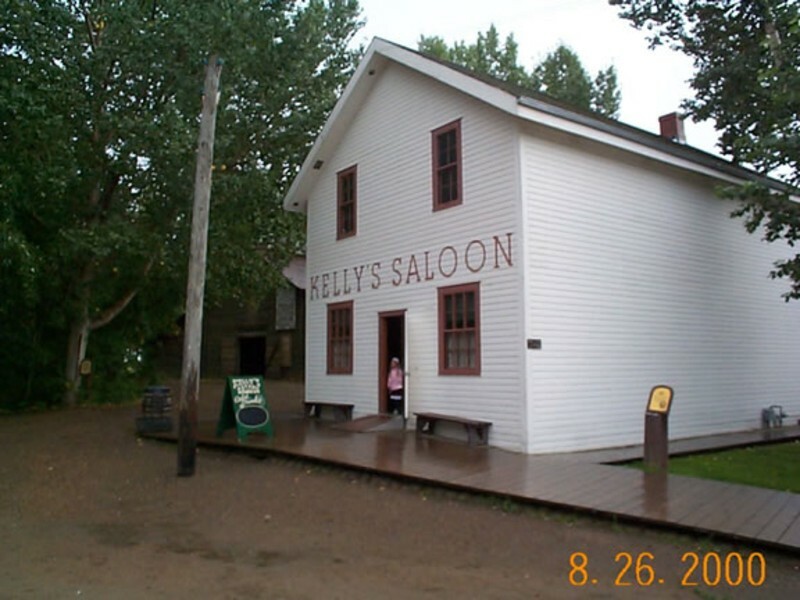 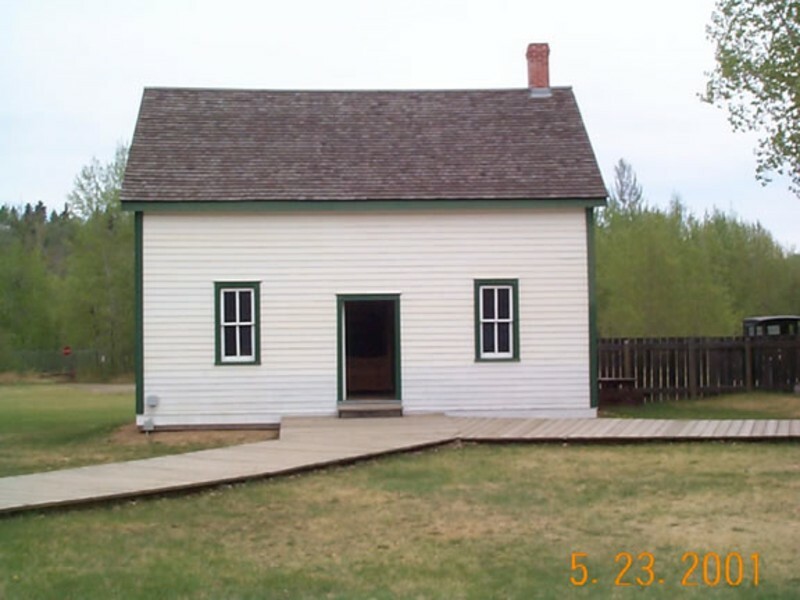 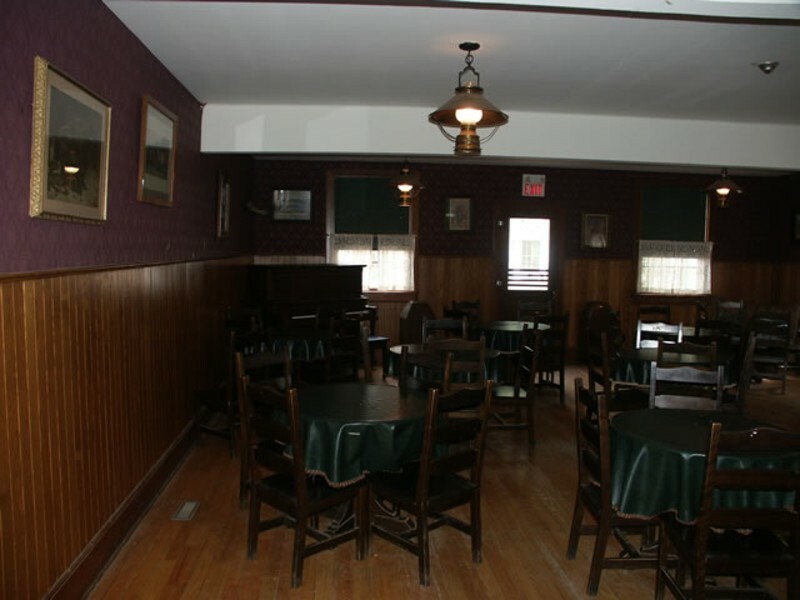 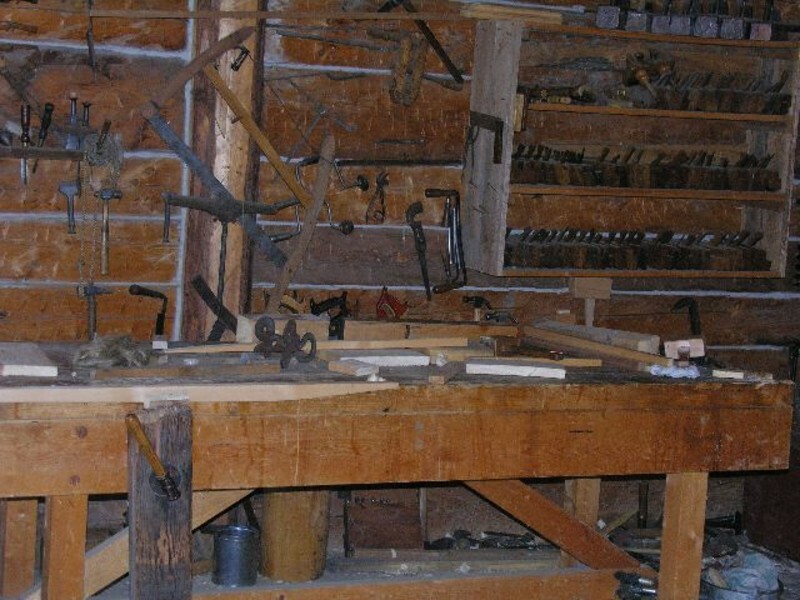 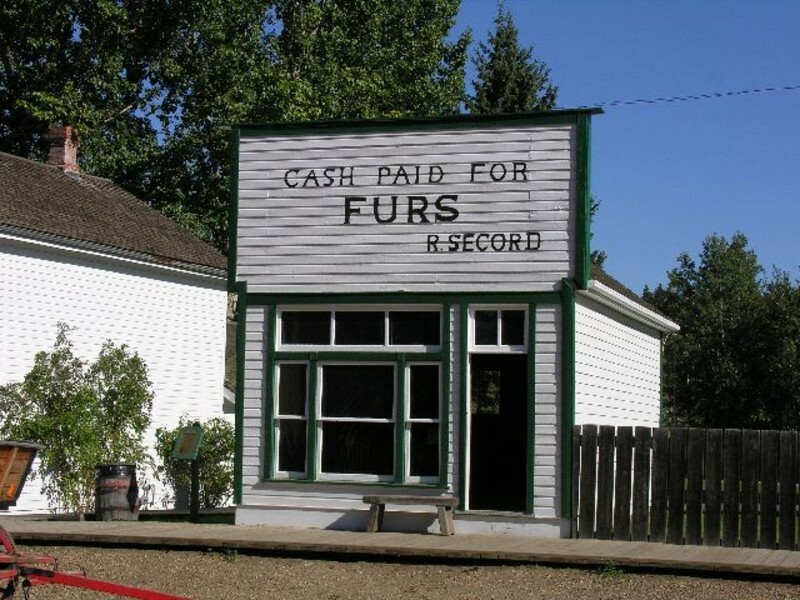 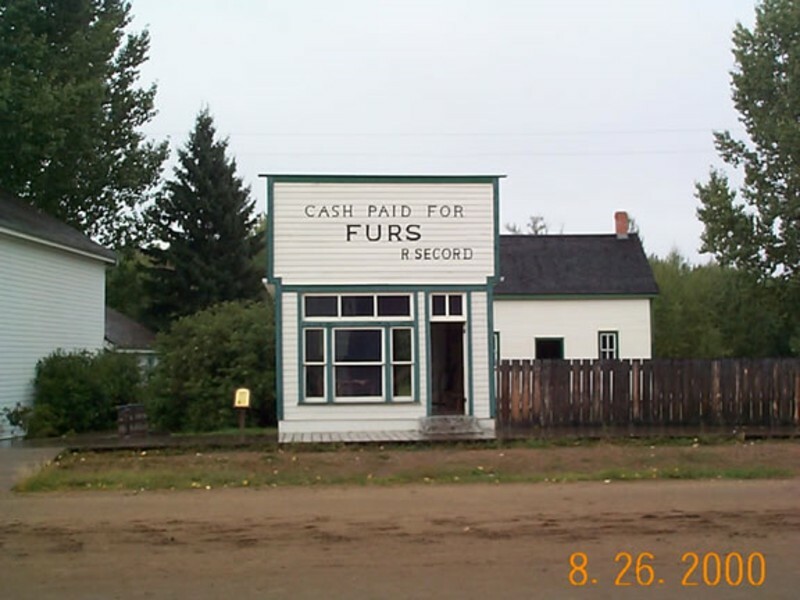 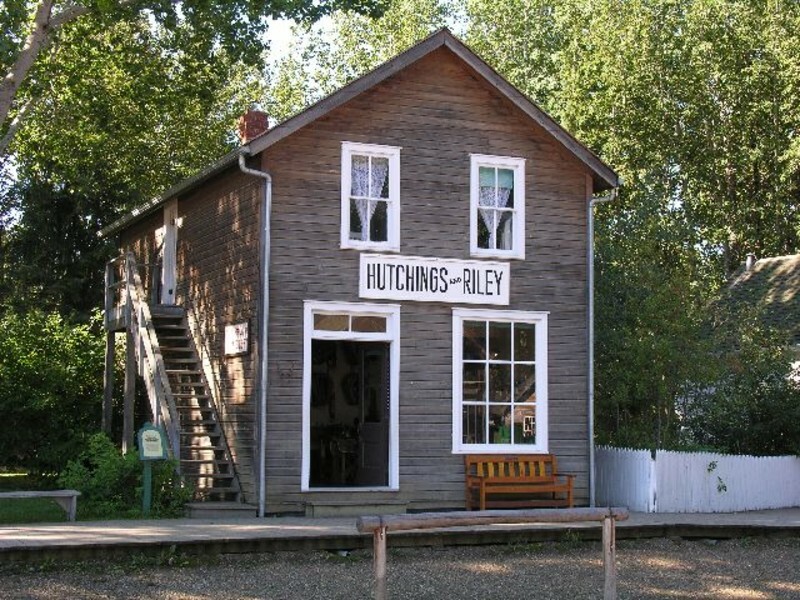 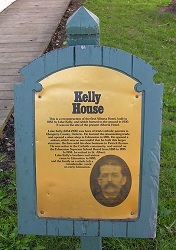 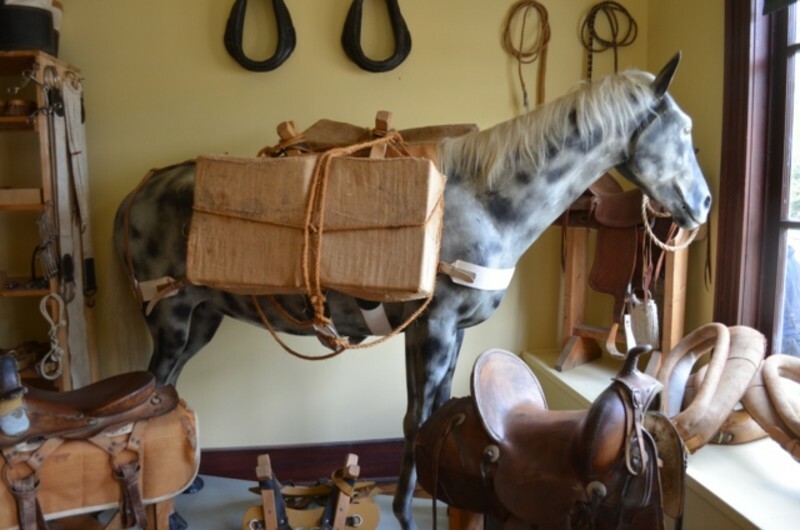 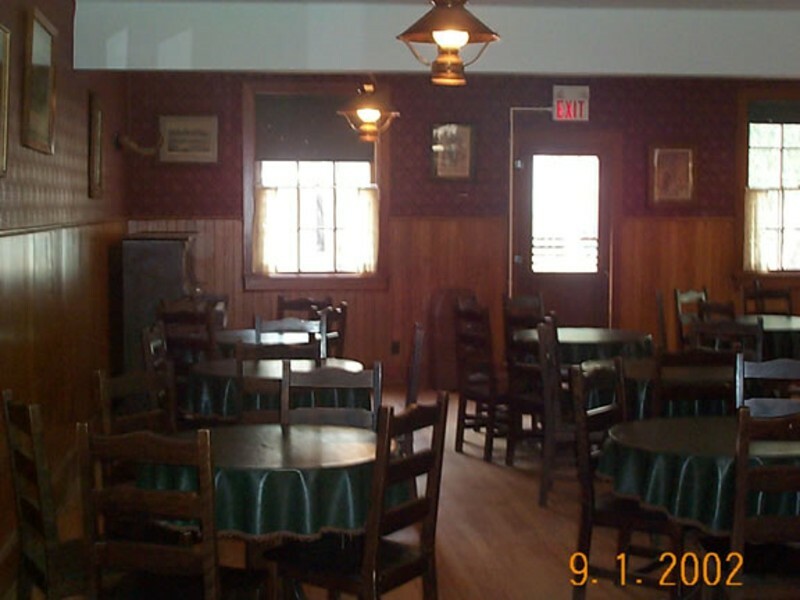 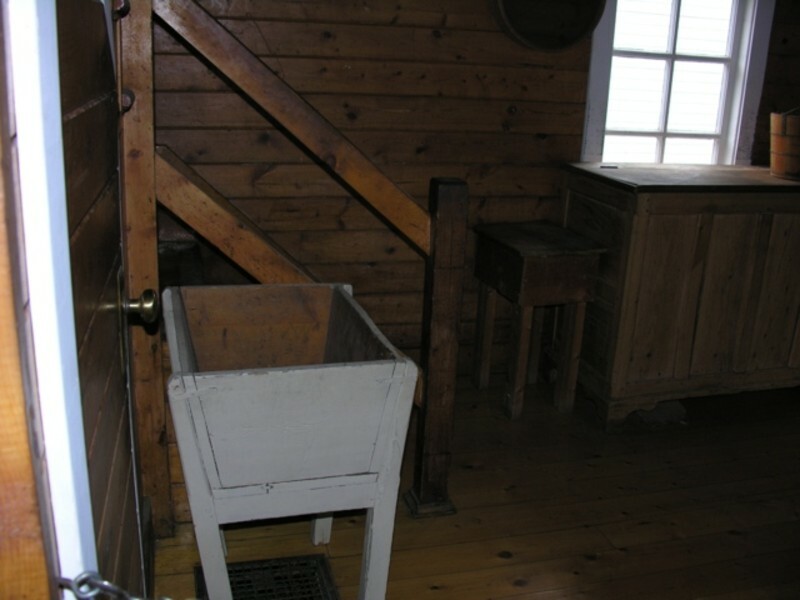 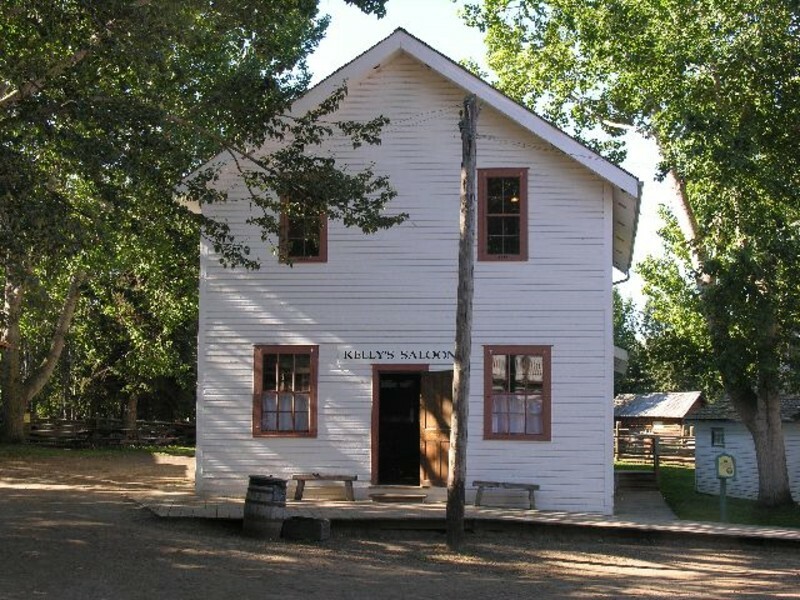 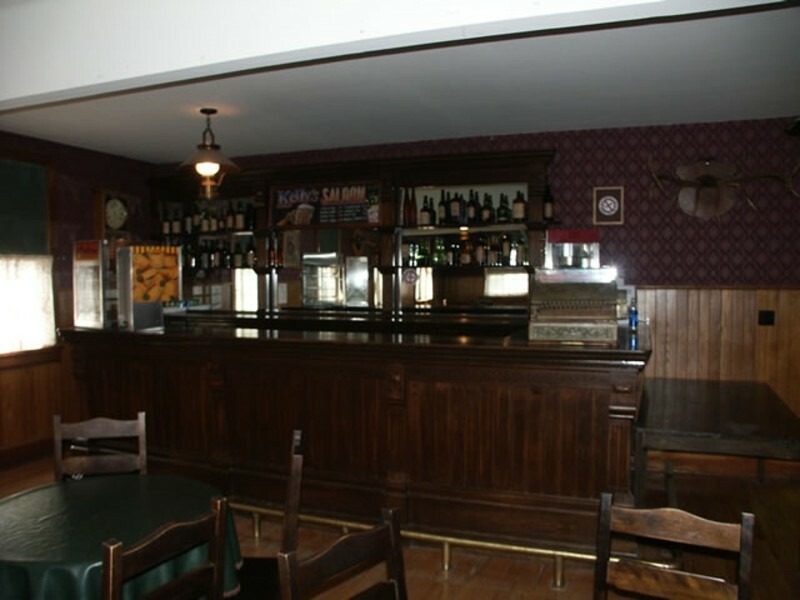 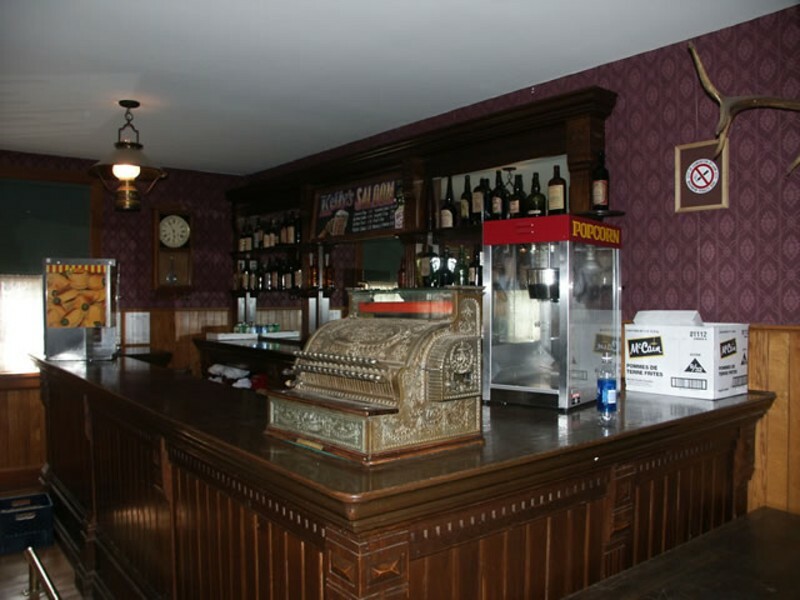 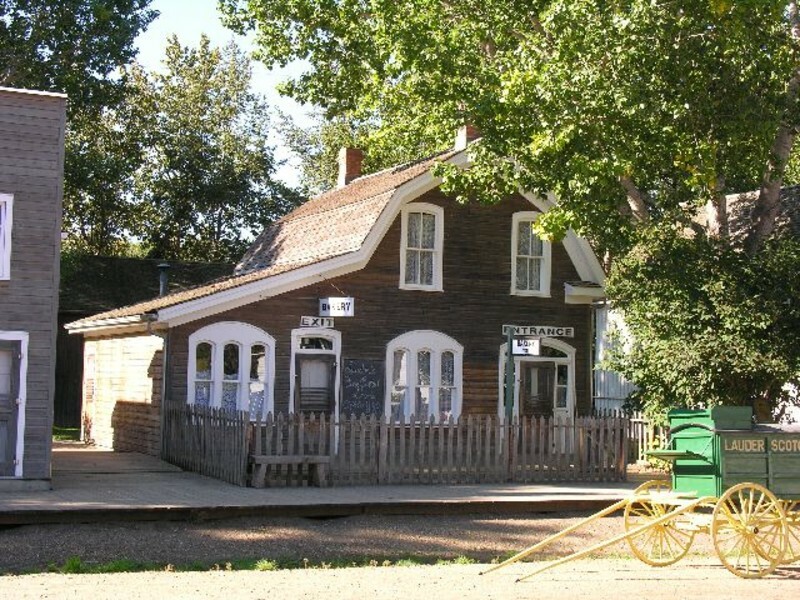 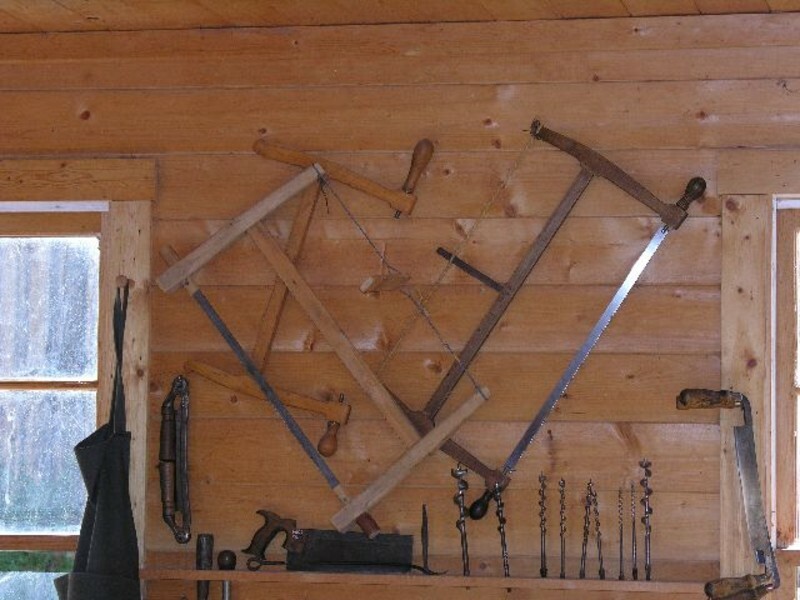 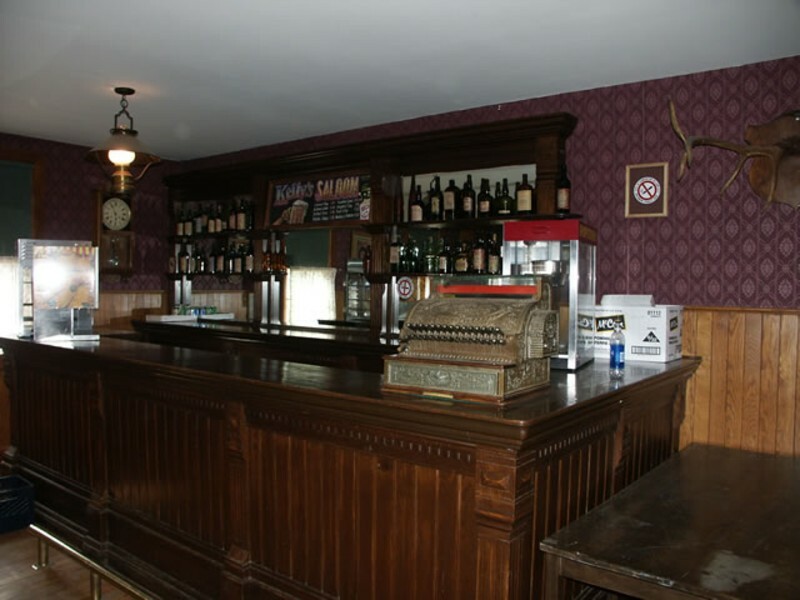 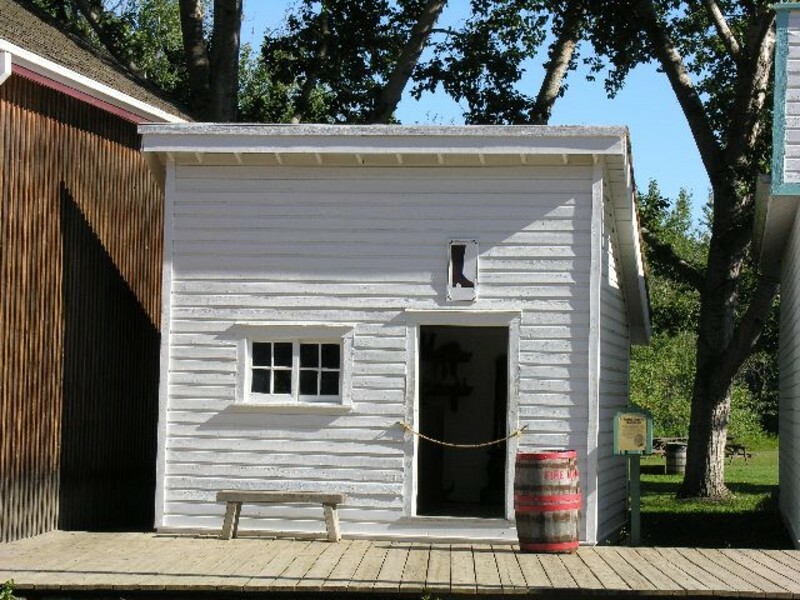 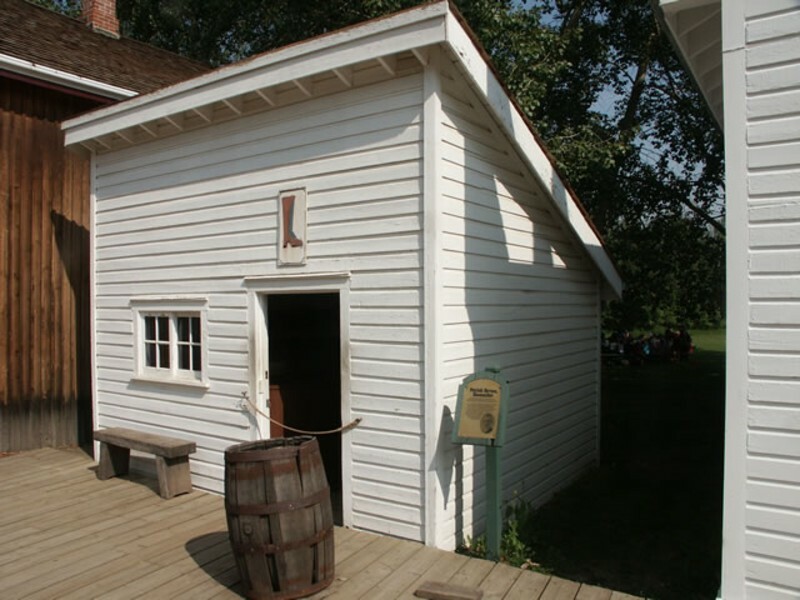 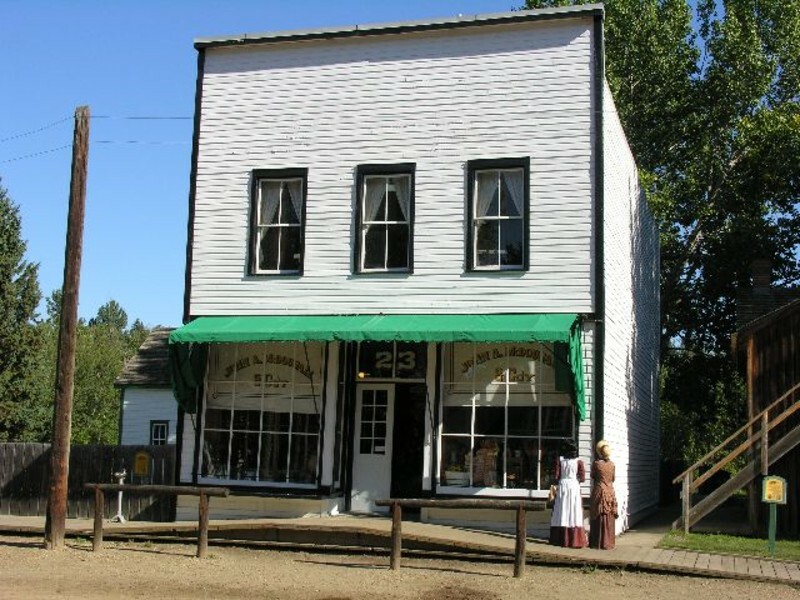 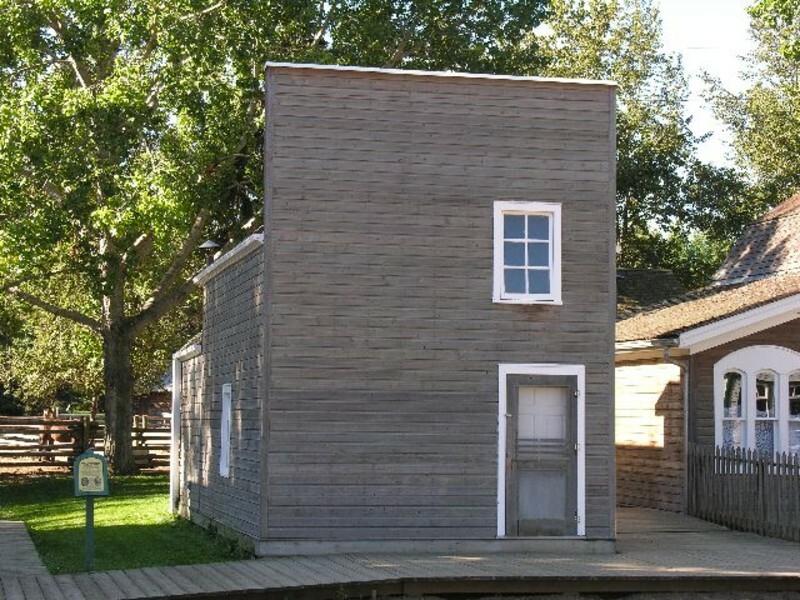 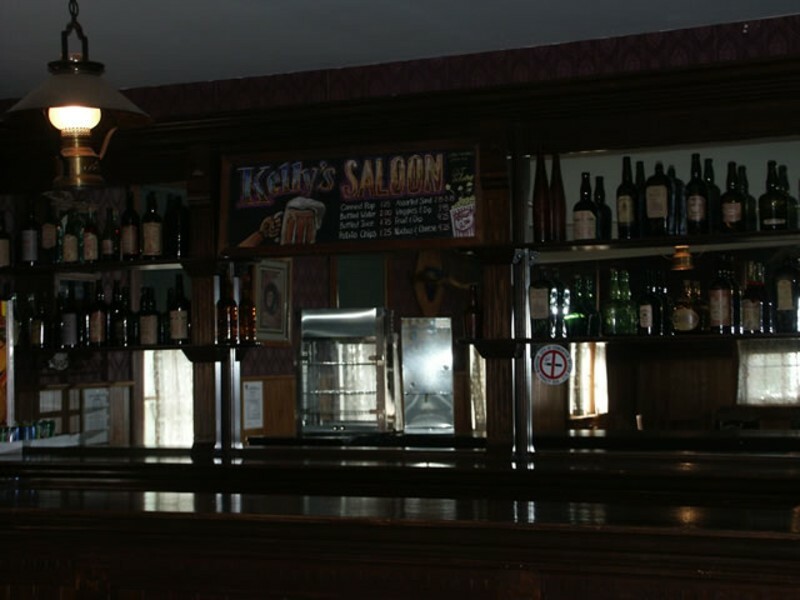 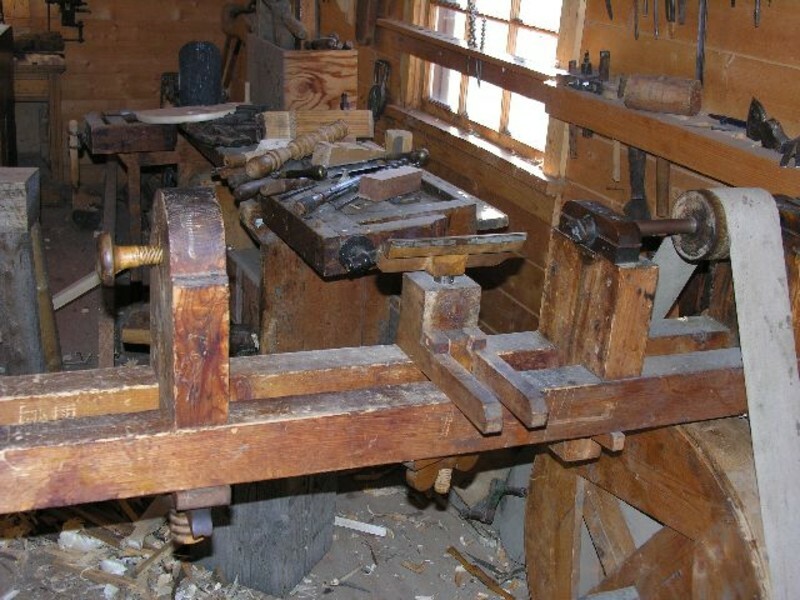 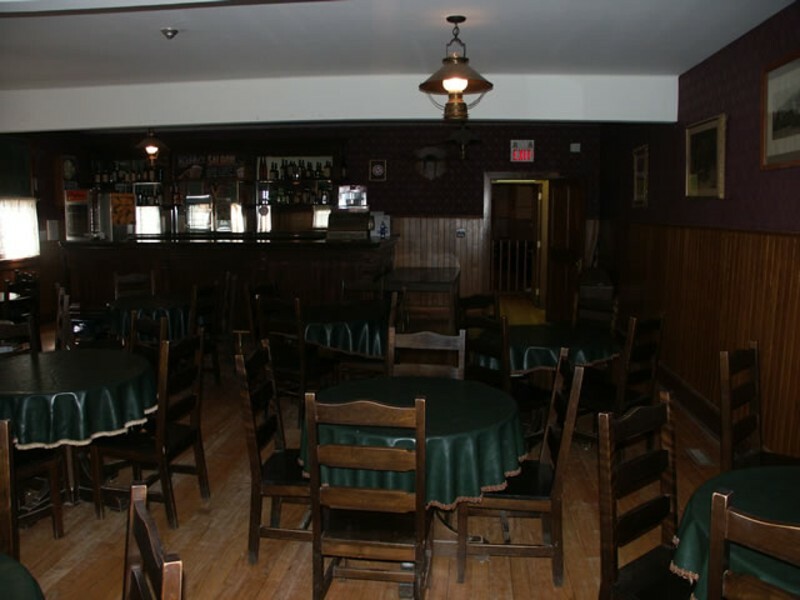 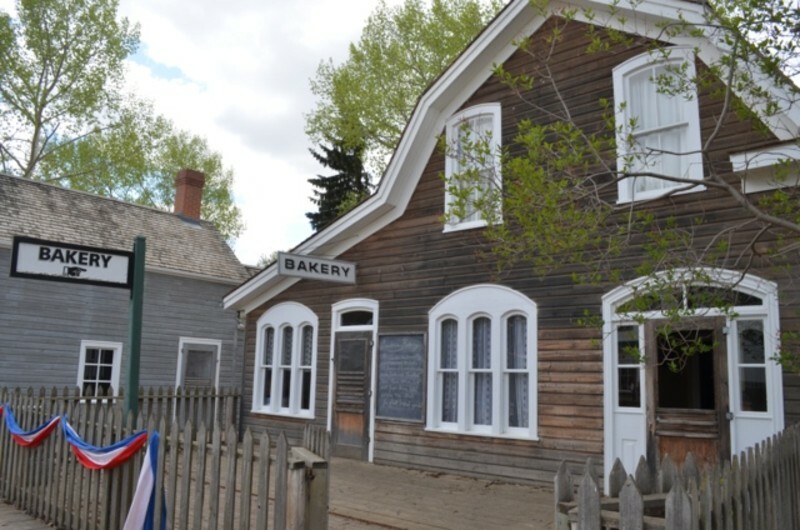 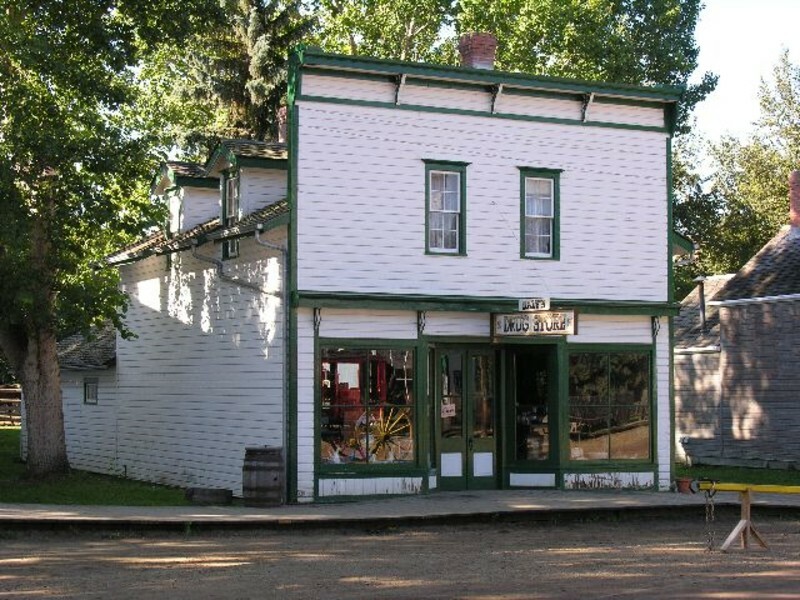 2007 This is a replica of the original Kelly's Saloon located at 98 Street and Jasper Avenue. 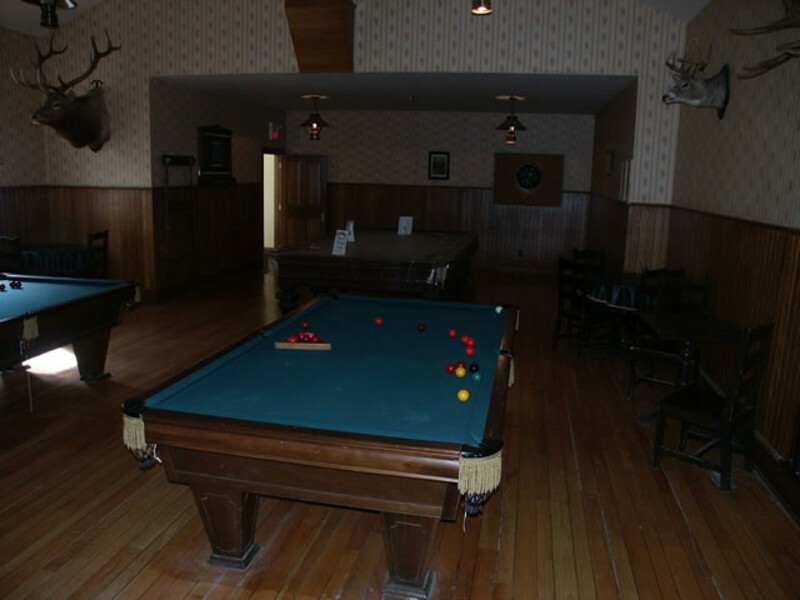 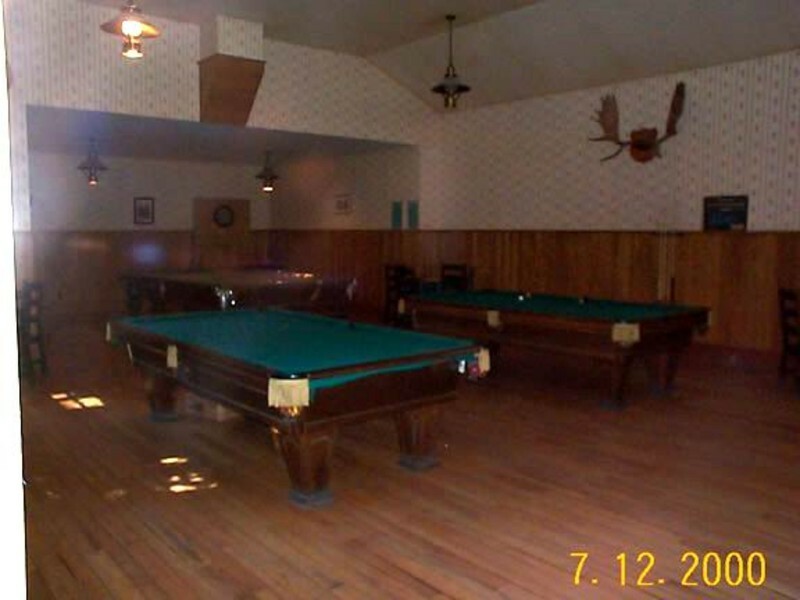 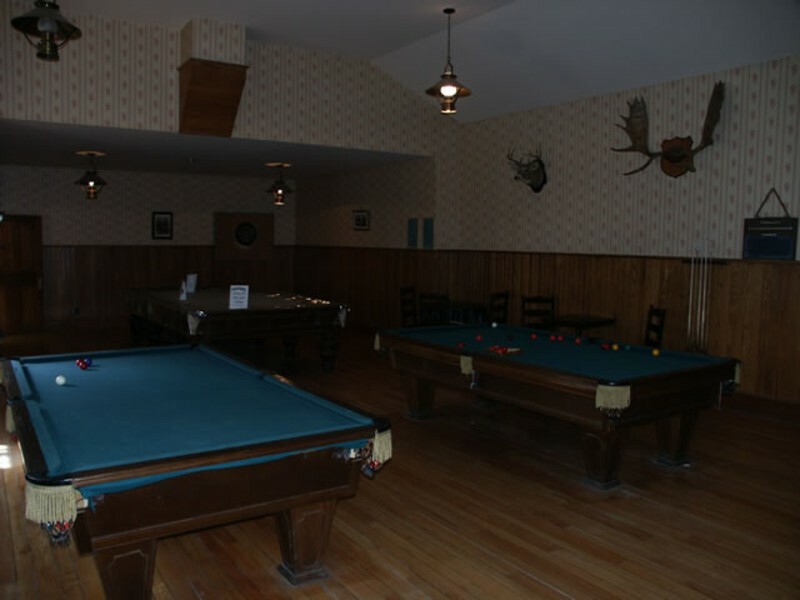 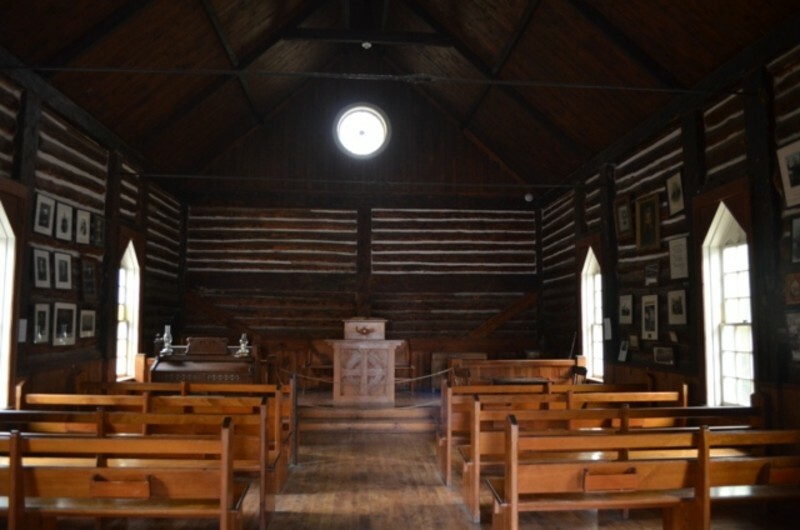 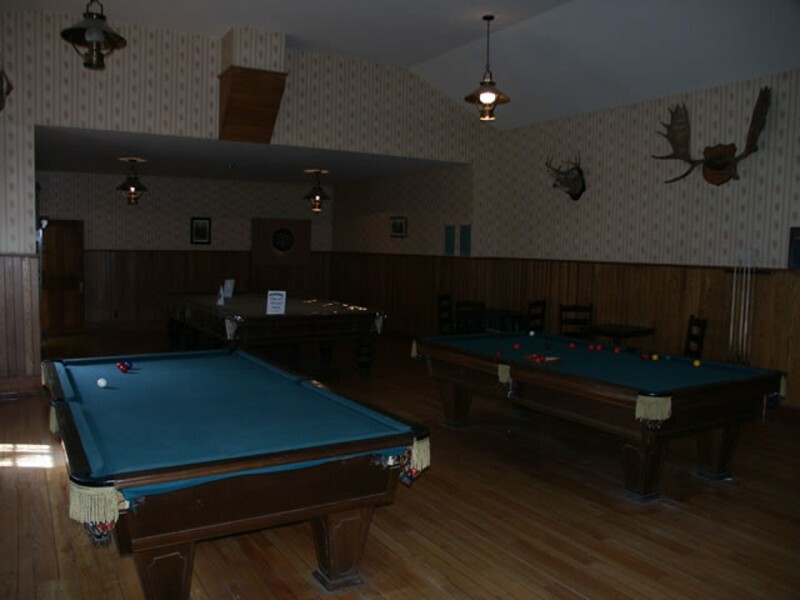 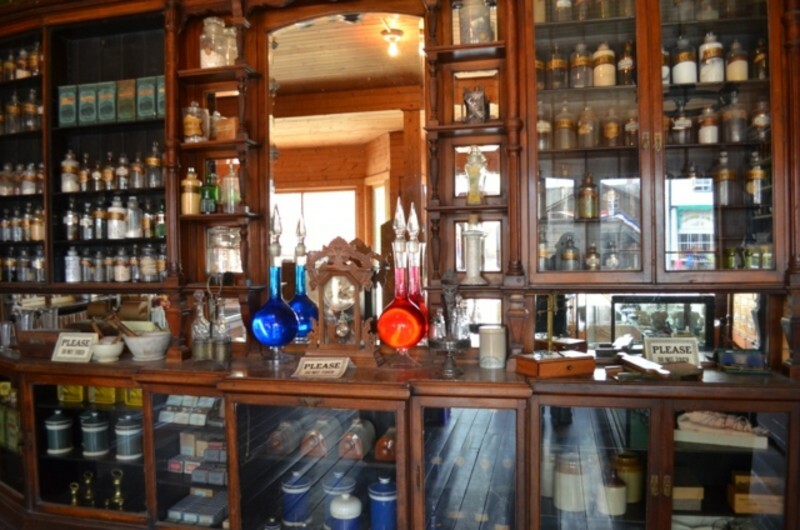 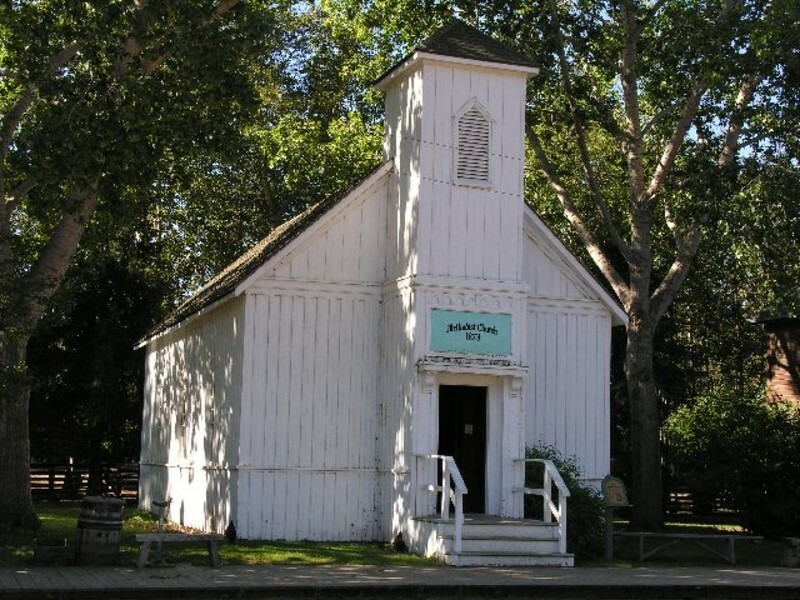 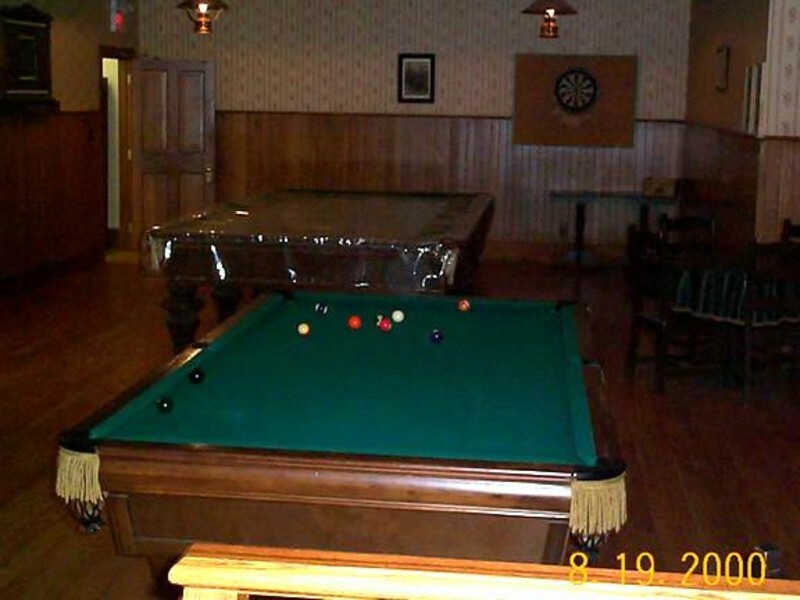 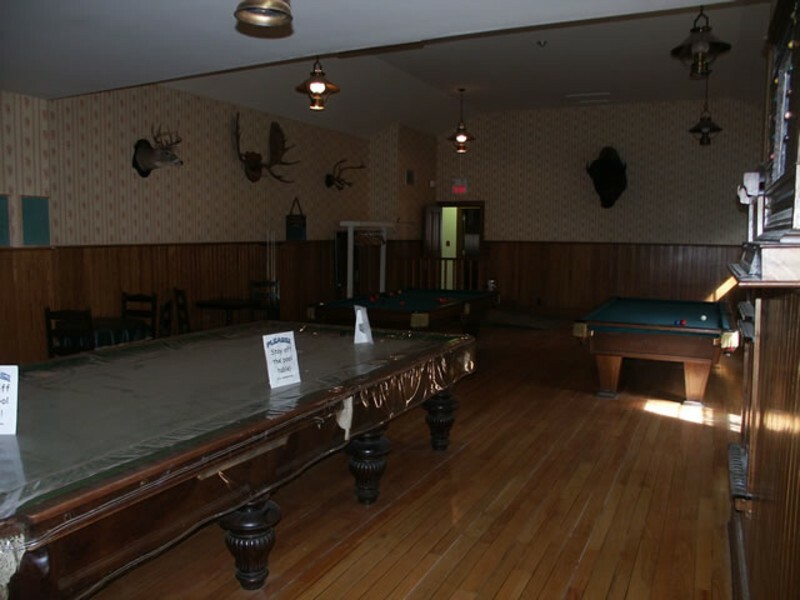 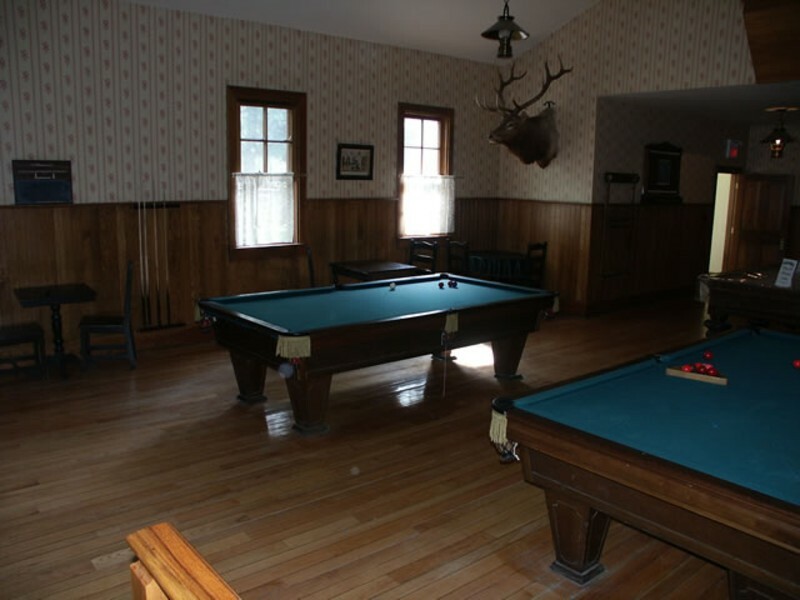 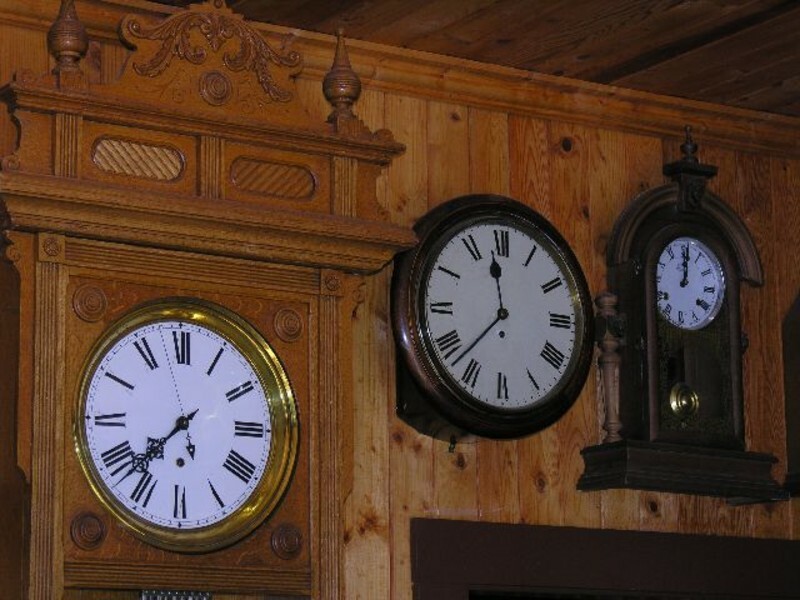 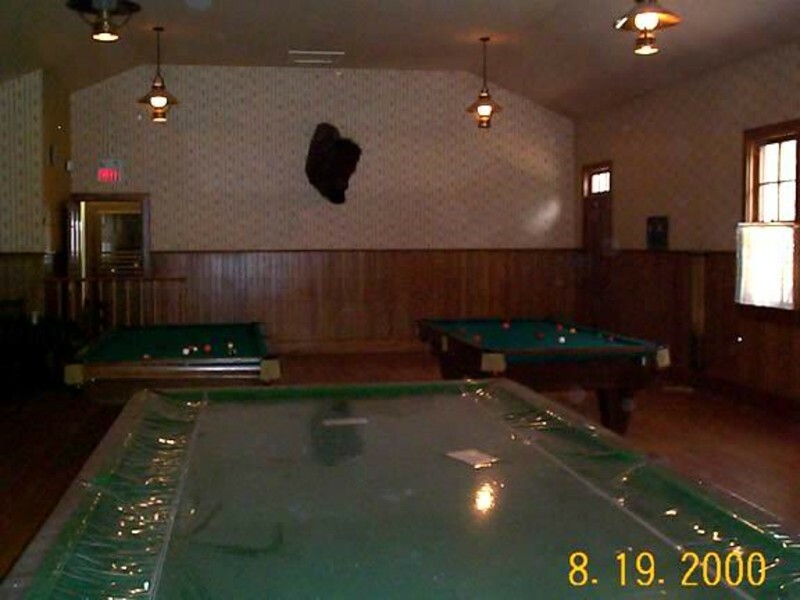 The saloon and billiard hall opened in 1883. 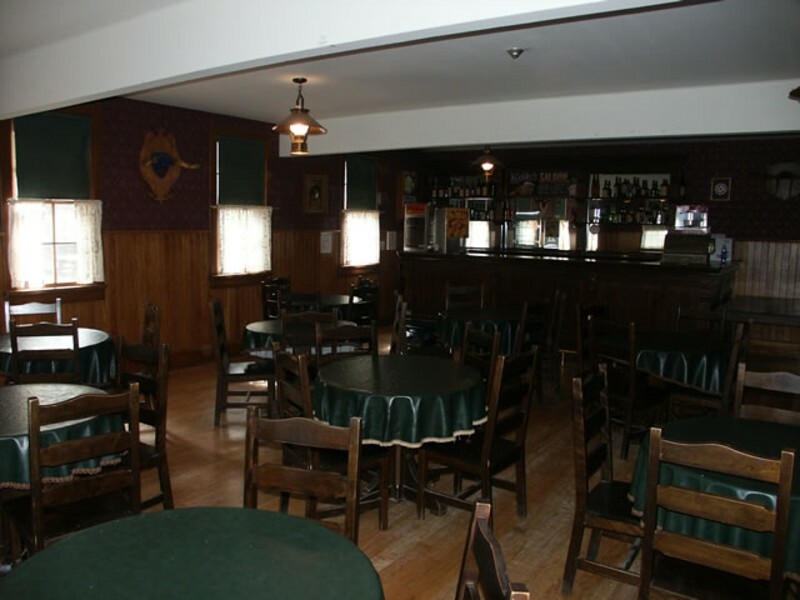 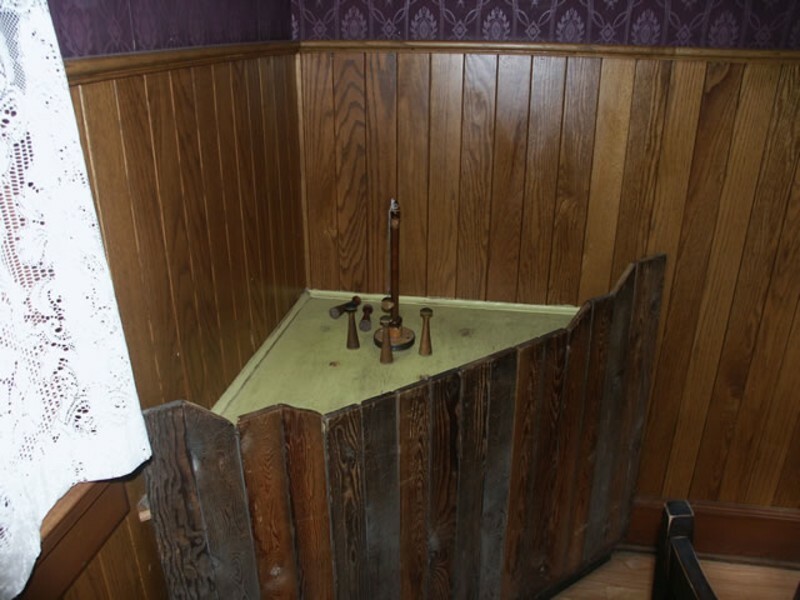 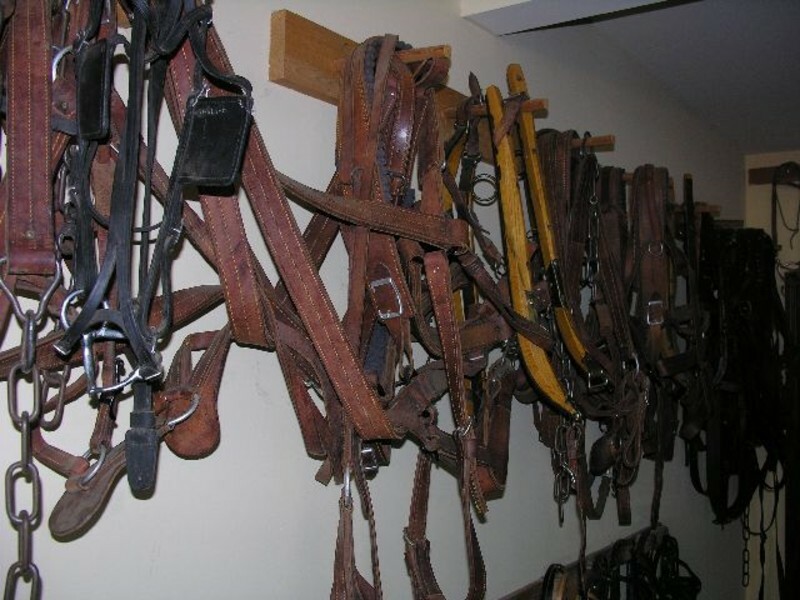 Later the saloon incorporated rooms on the second floor and eventually became known as the Alberta Hotel.